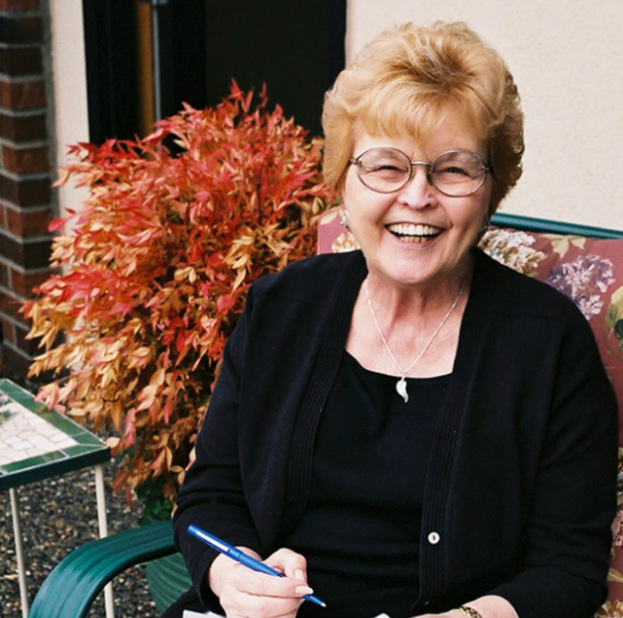 Barbara Roberts' childhood in Sheridan, Ore., was the perfect prologue for what would become a lifetime of public service. The daughter of a linotype operator at the local weekly newspaper, Roberts grew up hearing stories about the men she would later follow into Oregon's capitol as the state's first woman governor. "Politicians of all kinds of ilk would filter through the newspaper office when they were looking for endorsements or running for office or whatever. My mother would come home with these stories: 'Today representative so-and-so,' or 'the attorney general came by' or 'Sen. Wayne Morse came by,' and I remember her talking with great admiration about these public figures. It didn't seem to matter what their political affiliation was," Roberts said. While the Democrat admitted she was impressed by the drama of politics, she denied having notions of a political future of her own as a child in Oregon. "Not even in my wildest dreams," she said. "Not even in some fantasy world. Girls didn't do that. I mean, when I was in high school, a girl could be student body secretary but she could never be student body president." So when did lightening strike?